← Holiday Celebrations and Church Registration! Greetings in Christ! We are fine here and are thankful to all of you for prayers and love! We are sorry that we could not send an update last month, God is good and many wonderful things are taking place here. We want you to please continue to pray for us and support the mission projects here. 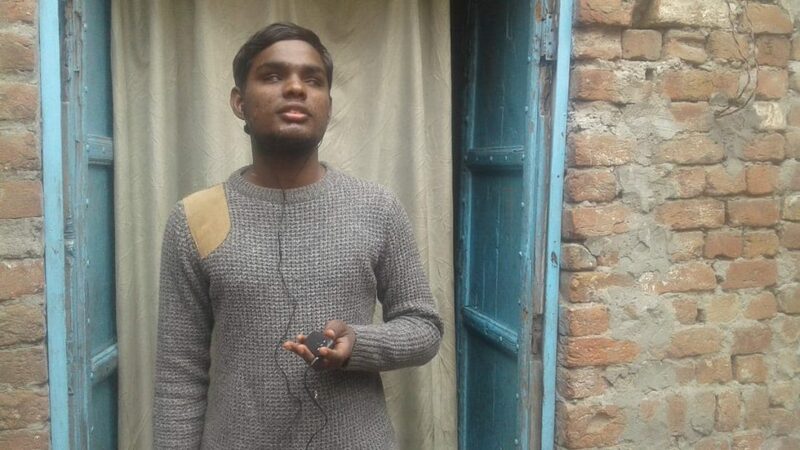 With the provision of Audio Bibles from “Faith Comes by Hearing” we were able to start ministering to new groups of people in our country. These are those who are not able to read or write, disadvantaged and many times handicaps. We are not just distributing these audio devices but are forming groups that get together on different days of the week and listen from the word of God. they they are told to sit together and discuss what they heard and learned. This is truly good and we are being helped by these devices to reach those who were always ignored or who were helpless to learn from the word of God. These simple people are an easy prey to false teachers and prosperity gospel preachers. There are so many people around us to be reached and ministered to in this way. We are thankful for the resources God has provided. We need your prayers and support to be able to reach more people in different areas and spend time with in order to help them form good groups and continue to learn from the word of God. 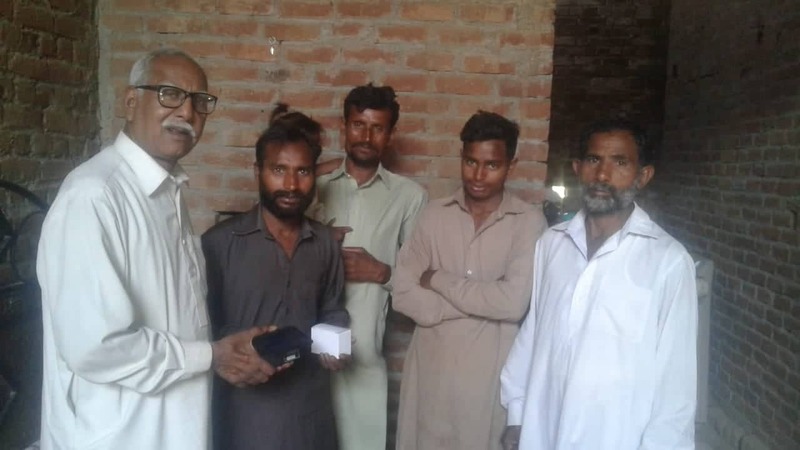 Calvary Chapel Pakistan serves among and minister to simple and mostly disadvantaged people. We planned a church trip this year, and wanted to take our congregation from the town to visit two historical places, one of them is a famous salt mine here in our country and the second one is a historical lake. The trip was really good, most of the people had never in their lives planned or had a trip of this kind. Their daily life is really busy and they are oppressed because of the so much work and pressure to provide for their families. This was not only an educational trip but was also refreshing emotionally, spiritually and socially for the people. We thank God that this was possible for us to have such wonderful fellowship outside of our town and praise God after seeing His marvelous creation. 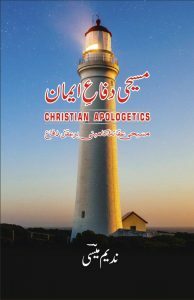 I praise God that my book “Christian Apologetics” in Urdu is published and it is sent to different Christian Bookstores here. We have very good response from the people. We are thankful to God for making this possible, and are also thankful to you for the prayers and support. This book is highly appreciated and well received by the new generation. They need to be engaged apologetically also in the understanding of the word of God. So many times they have very important questions but they don’t get proper response or answer from leadership and this drives them away from the church. We believe that this book will serve as foundation for many young and old people to study the word of God in better ways, and thus will enable them to be confident Christians knowing what they believe and why they believe that. We are working on some other projects like this which includes some recordings. Please keep us and the projects of Calvary Chapel Pakistan in your prayers. 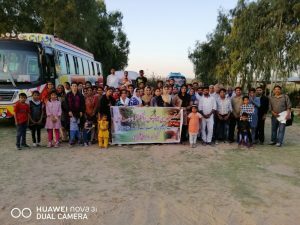 We are prayerfully planning to start reaching and working in a desert area where we have come to know about the great need for reaching people and encouraging them through sharing the word of God with them. We are in contact with a pastor who is working there for many years. He needs help and support to work effectively. We are praying to get him involved with Calvary Chapel’s mission and start a Calvary Chapel in that area. We want to request you to please keep this all in your prayers. We will be able to share more about this special project after our meeting with this pastor who will be visiting us in near future. 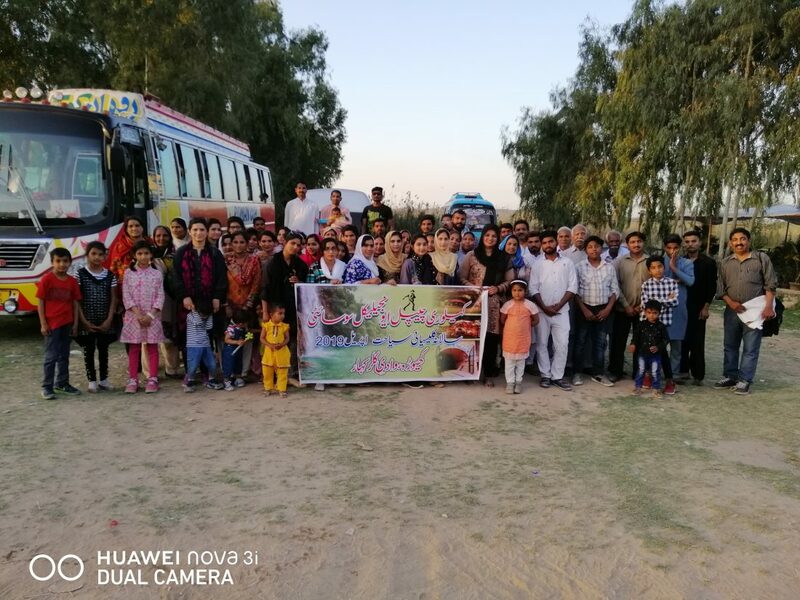 We are once again thankful to you and want to request you to please keep praying, please do share about Calvary Chapel Pakistan with your friends and family and keep praying for the provision of the needs as well. God Bless You!